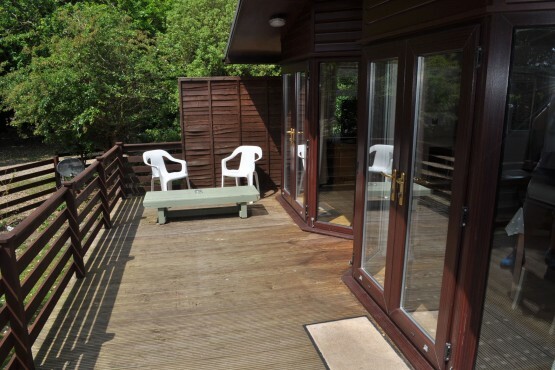 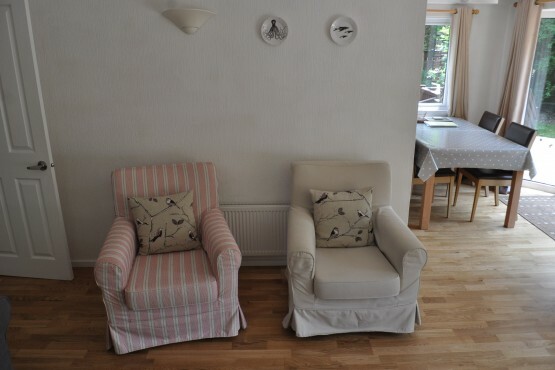 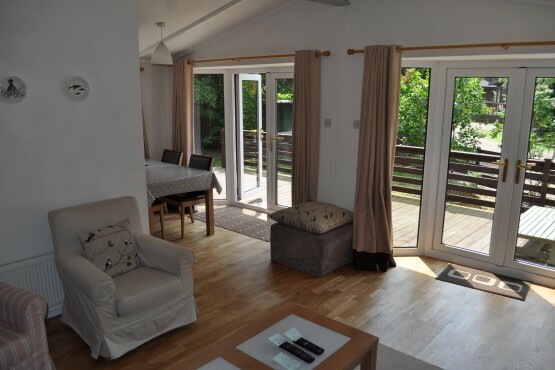 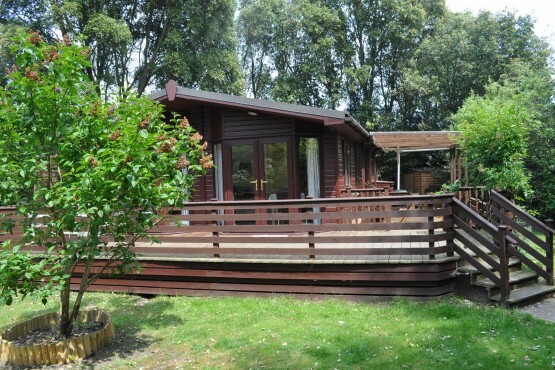 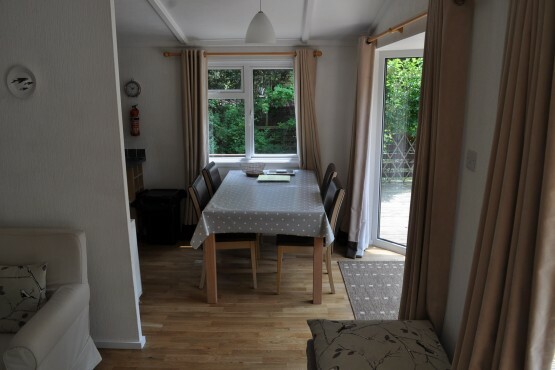 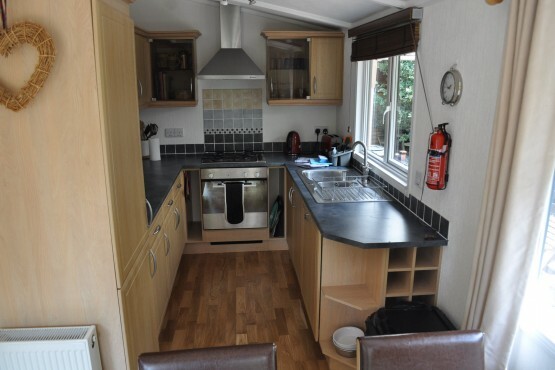 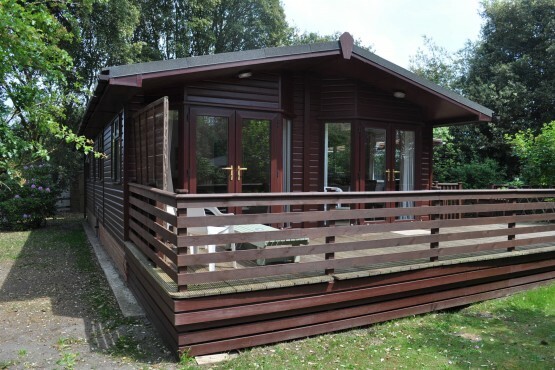 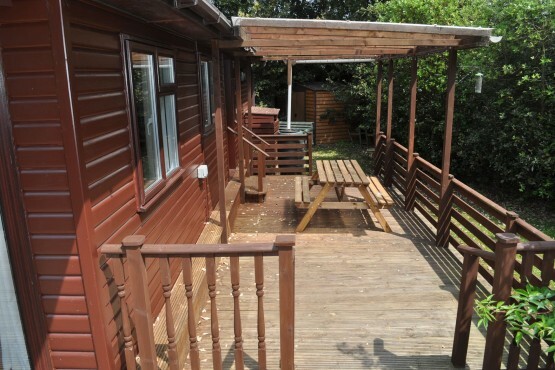 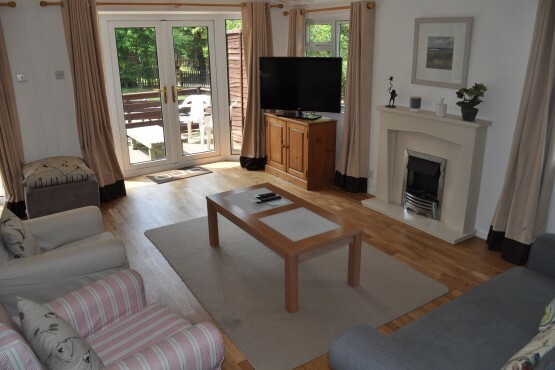 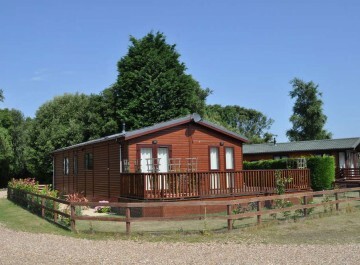 This 2 bedroom Lodge is located in a quiet part of our Park, features a large veranda and a good size garden. 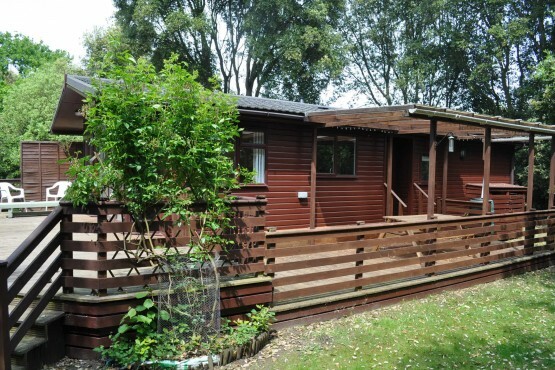 Samphire Lodge is a superb holiday self catering lodge and is a ideal base from which to explore the Suffolk Heritage Coast. 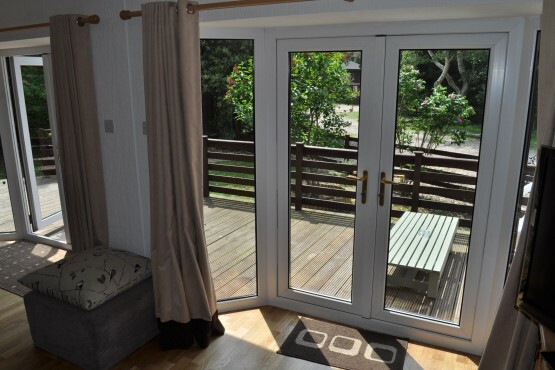 Dunwich the former Capital of East Anglia back in the 1100'S has a superb history and we are surrounded by National Trust owned heath and woodlands, so not only can you get straight onto the beach via our steps but you can walk and see nature at its very best! 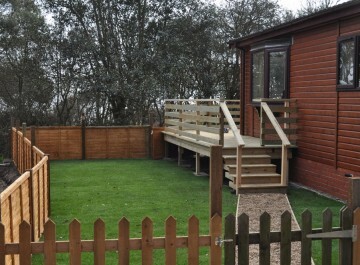 This being where the famous Minsmere Bird Reserve is located and where Springwatch based themselves for 3 years! 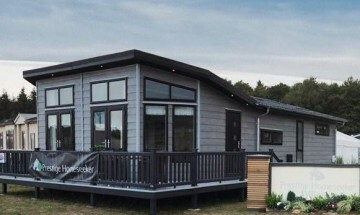 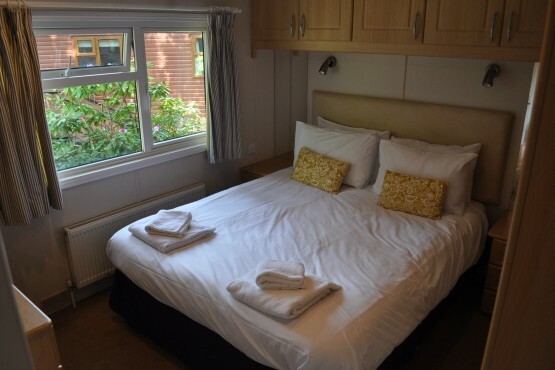 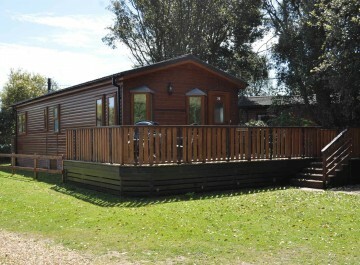 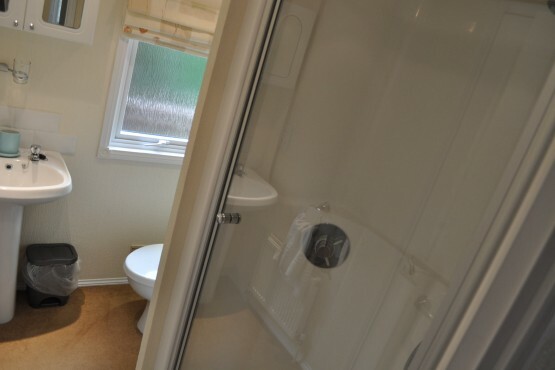 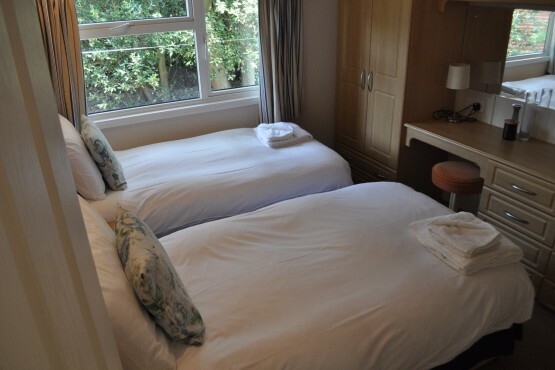 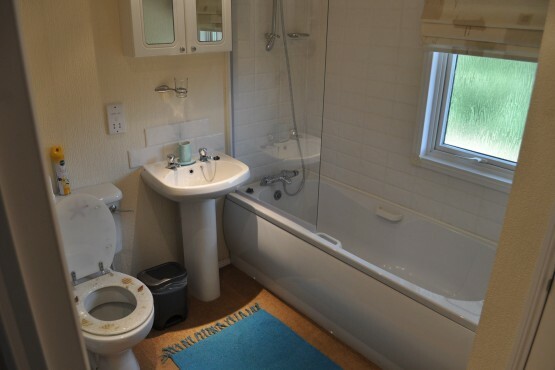 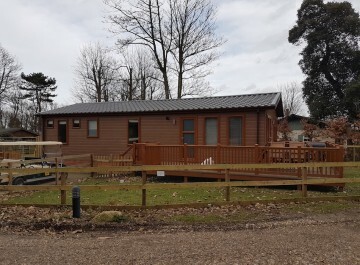 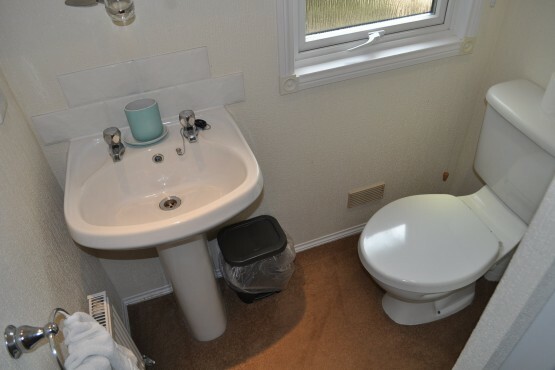 The lodge has a family bathroom and a shower room both with 'Jack and Jill' doors into the 2 bedrooms. 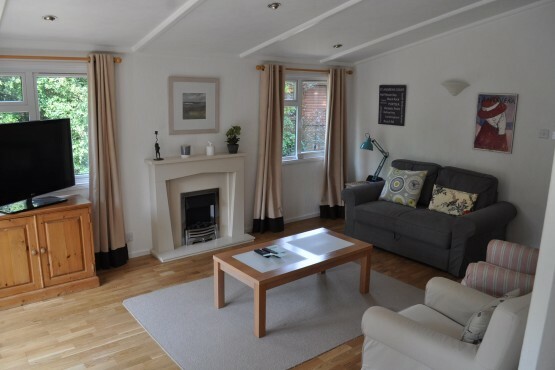 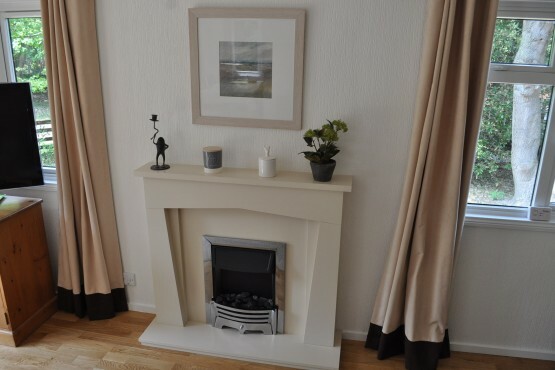 The lounge is open plan with a well appointed galley style kitchen, dining and sitting area with TV. 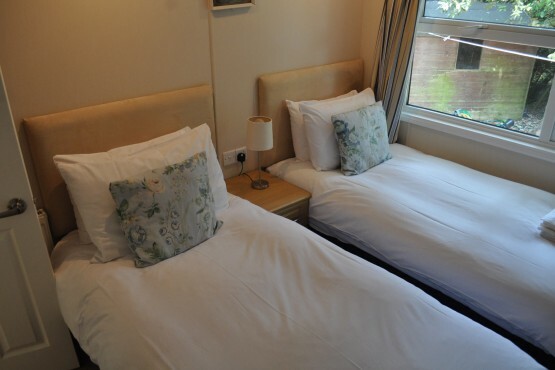 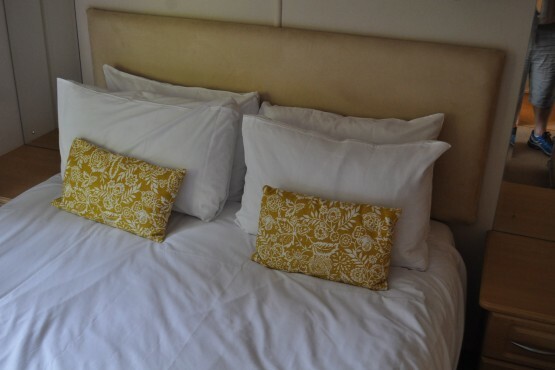 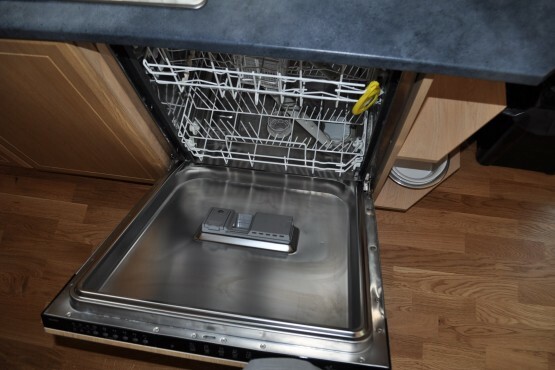 Booking can be made either by clicking the book now button or by ringing our reception on 01728 648282. 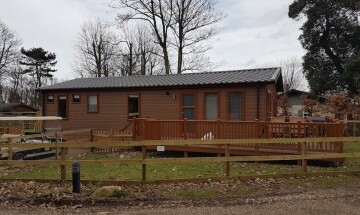 We also have a superb bar and restaurant with local beers on offer (Adnams), wines and spirits on the Park called 'The 12 Lost Churches' a name that signifies the lost churches of the ancient city!